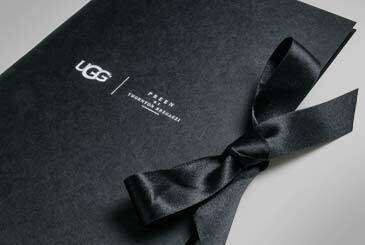 Plus Agency UGG | Partnership Marketing & Packaging - Plus Agency "
Our clients often use product seeding and events to launch new products among key influencers. 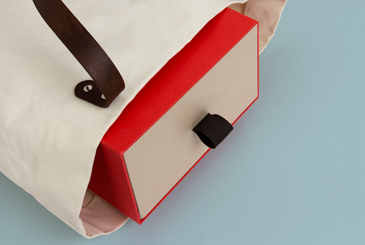 Frequently, the briefs involve developing unique, one-off concepts designed to create maximum impact when landing with the influencer. When appropriate, we will identify and develop partnerships for our clients to collaborate with, to leverage the partner’s product to gift alongside theirs’. 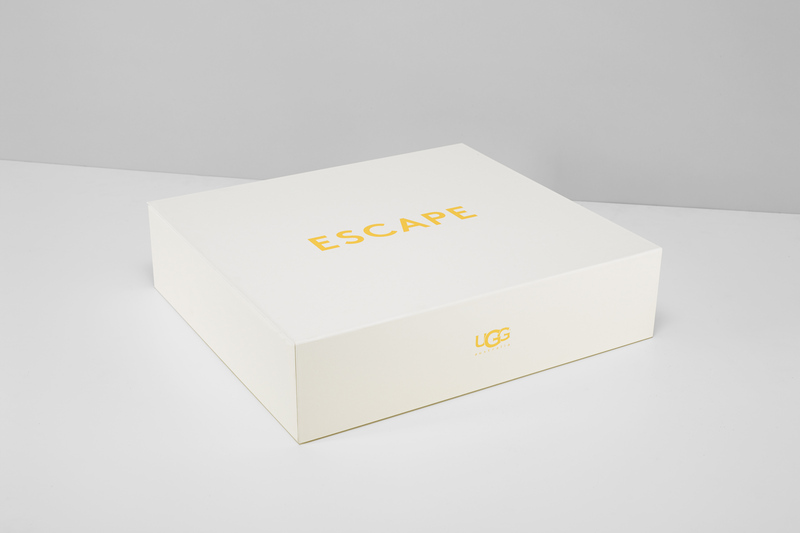 UGG sought to increase awareness of their summer product and decided to seed their espadrilles to key influencers from the worlds of fashion, media and entertainment to create buzz and impact. 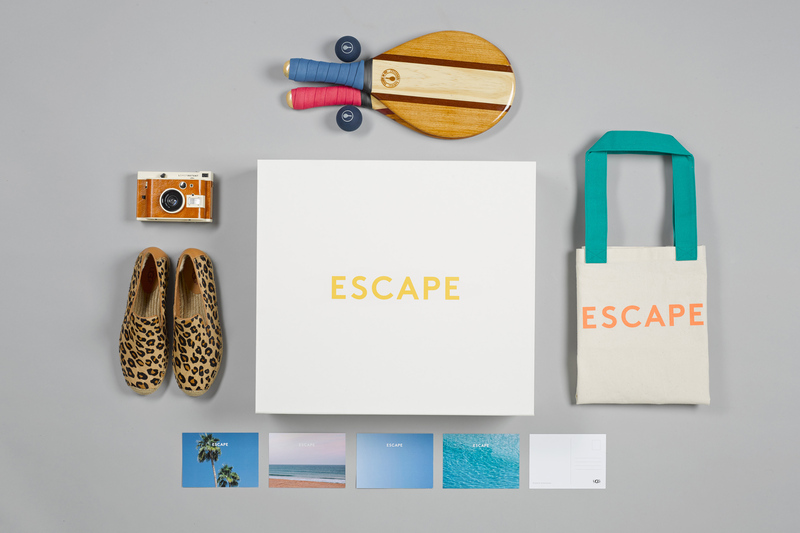 Entitled ESCAPE, our concept was based on the emotion we feel when we embark on a summer vacation. 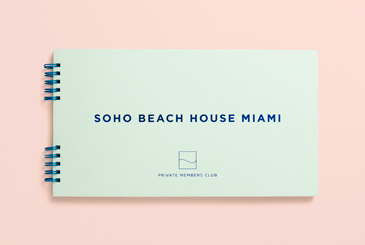 We decided the concept would benefit from the addition of two other key accessories so we set about establishing partnerships with Lomo cameras and Frescobol Carioca beach bats. 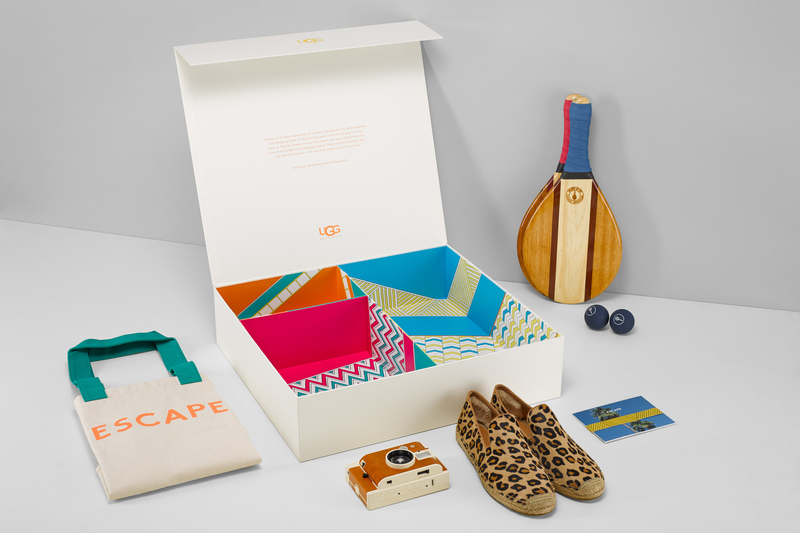 We then created the packaging concept to include these products, alongside the espadrilles in a luxury UGG branded presentation box with a bespoke canvass UGG beach bag.